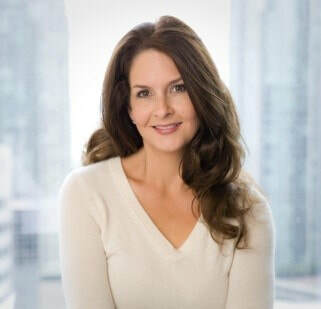 ​Among Amy's responsibilities are business development, consulting, and leadership development. Amy has held senior executive roles in a strategic Human Resources capacity, most recently at Hydro One and Enbridge. Her passion is with her global experience and strategic partnering. Her expertise lies within the energy, natural resources, consulting and consumer packaged goods space. Amy’s prior responsibilities include implementation, management and delivery of the talent management infrastructure as well as strategic human capital planning for the enterprise. Within the role are the leadership development, talent management, diversity and inclusion and performance management functions. Amy is a member of the International Women’s Forum, She currently serves on the Board of Directors for Communities in Schools and Hispanic Alliance for Career Enhancement. She has served on numerous academic and arts boards. In addition to her non-profit board work, she serves as a docent at the Museum of Fine Arts, Houston and at TUTS (Theatre Under the Stars).